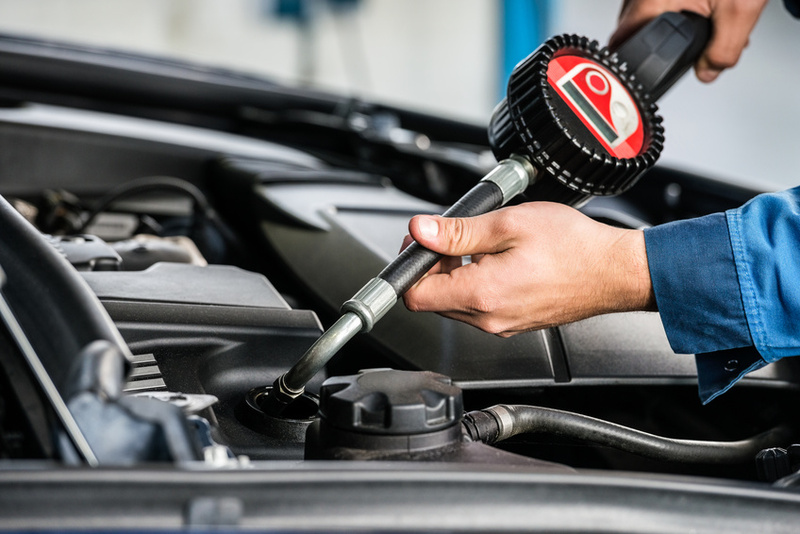 This isn't just an oil change, it's preventive maintenance designed to keep your vehicle running right. We will even vacuum and wash the windows! You and your vehicle deserve nothing less than the services available at All Pro Quick Oil, including our automatic touchless car wash and extra care services. 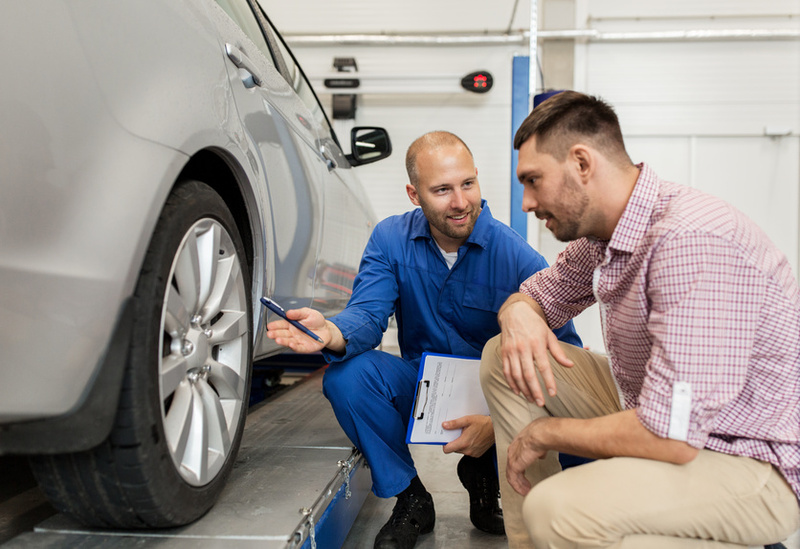 Our team of mechanics and technicians are committed to providing top quality services, earning us consistent high marks in customer service satisfaction. 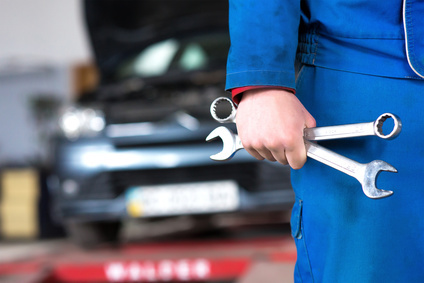 Located in Fairhaven, All Pro Quick Oil provides a great deal of professional automotive services to the local community. We are part of Guard Enterprises, Inc., the biggest oil supplier in the region.